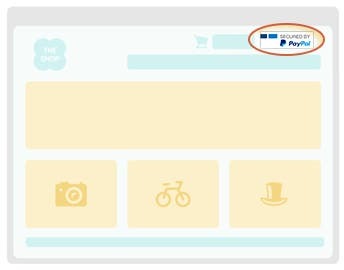 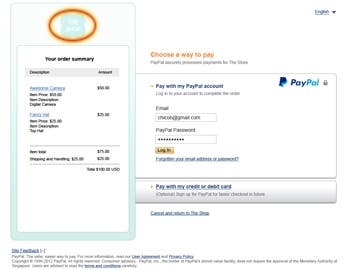 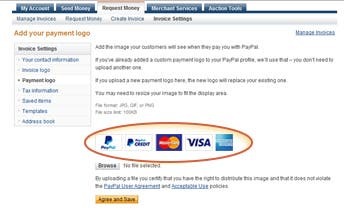 Add the PayPal logo on your homepage, product and check out pages. 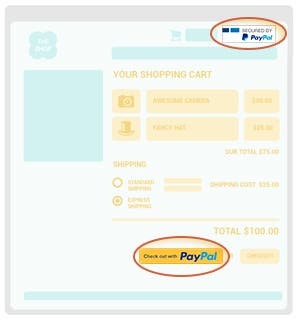 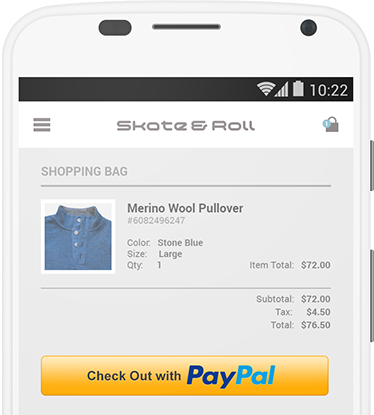 Customize your check out page with purchase details in the order summary. 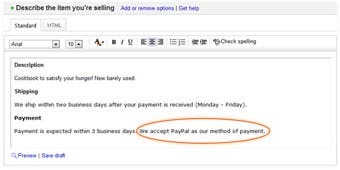 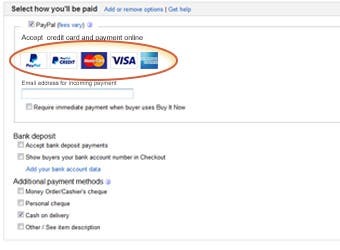 Make the most from your PayPal account and optimize your selling on eBay.